Real estate brochures have become an essential aid to the selling of properties, and Design Presentation has been one of the leading floor plan drafting companies for over a decade, with thousands of customers around the world. Design Presentation offers a comprehensive marketing package, including real estate brochures that combine photography and floor plans. Not all floor plans are the same. 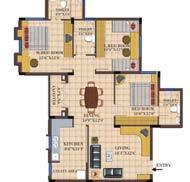 We provide floor plans with full dimensions and room names, and can also combine the floor plans with photographs to create a persuasive real estate brochure. 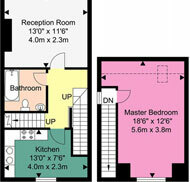 We can supply floor plans in any format to achieve optimal web and print quality.